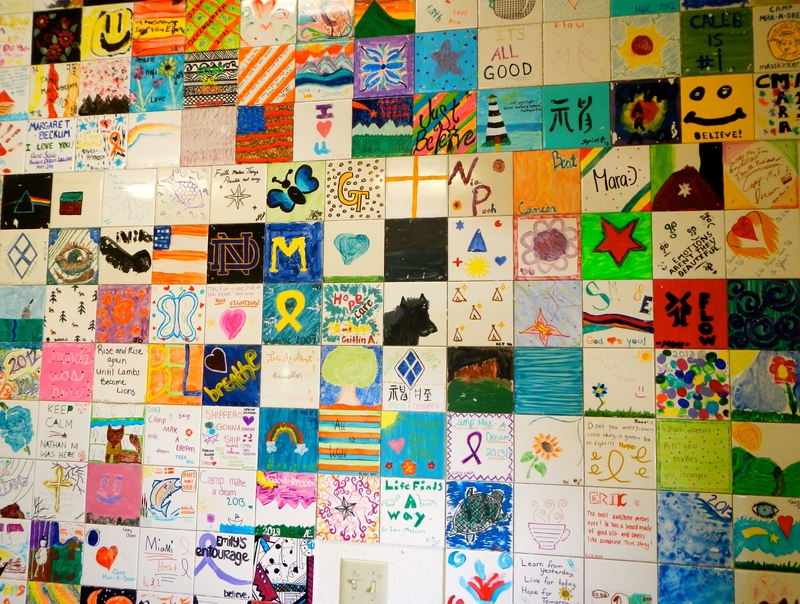 The Wall of Dreams is found at Camp Mak-A-Dream, a free camp for children battling cancer in Gold Creek, Montana. Every child designs a tile for the wall, and if you look closely, positive messages fill the space. I learned a lot from this wall. May their wishes come true. It is a beautiful shot and a great choice from a generous heart. Thanks for sharing. Thank you for the compliment. I’m glad you stopped by.